Looking for a well priced ITX motherboard with RGB support? 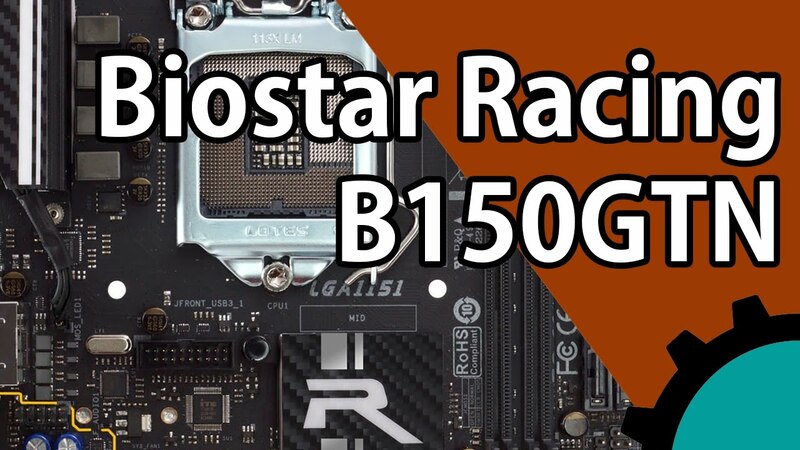 We take a look at the Biostar Racing B150GTN and what features it has that should interest you! Puget Systems is a Seattle area custom PC system builder making some of the most silent computers around. 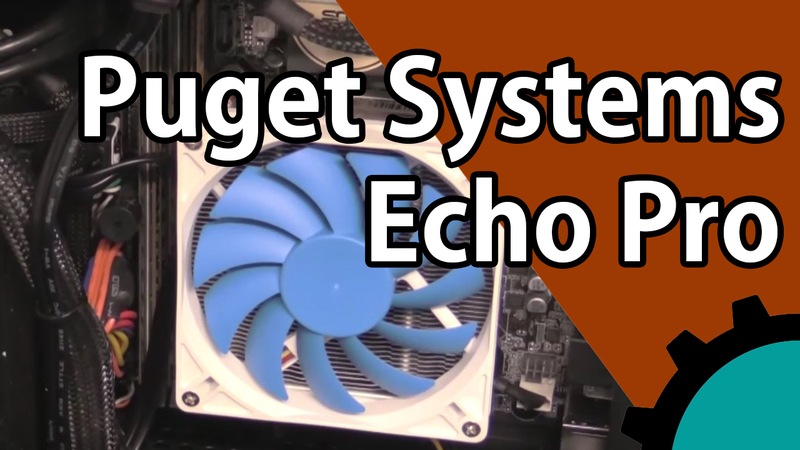 In this video we take a look at the small but powerful Echo Pro! 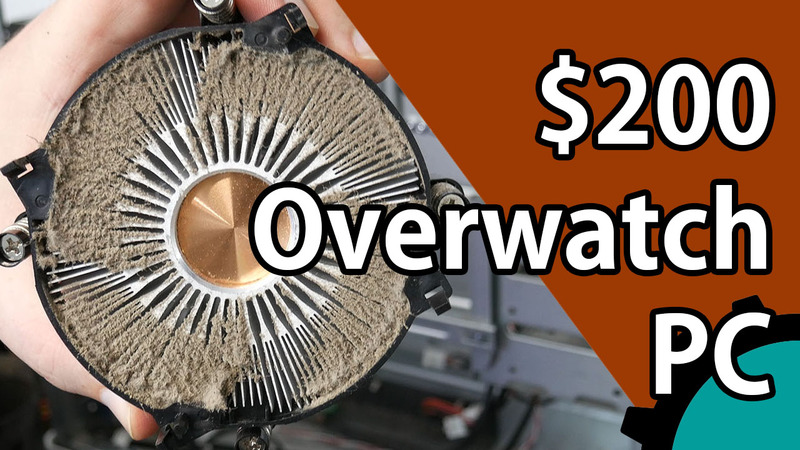 Can you take a $200 computer and play Overwatch? We take a look at restoring a used computer and how it does with modern benchmarks!